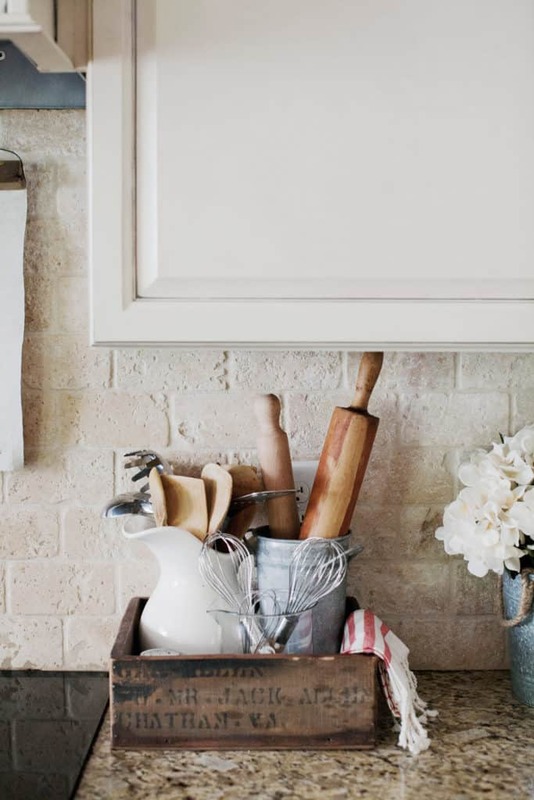 Working on farmhouse kitchen ideas for décor is an incredibly exciting process for those who are fascinated by the combination of modern design and cute vintage details. To find really worthwhile things, you may have to search more than one antique store or junk shop – or try to do all you wish with your own hands. However, that’s worth it- it is the best way to turn even the most simple and modest kitchen into something exclusive. The fact that such an environment will not require large expenditures is very inspiring as well. 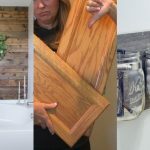 Ready to change the interior of the kitchen quickly and inexpensively? For a happy start, we present you 11 ideas for making stylish farmhouse accents. Freshly picked garden flowers are the best way to bring life to any interior. Combined with a patina-decorated old metal canister, they will add an indescribably vintage note to your room. Such cans never cost much, but the effect is quite inexpressible. 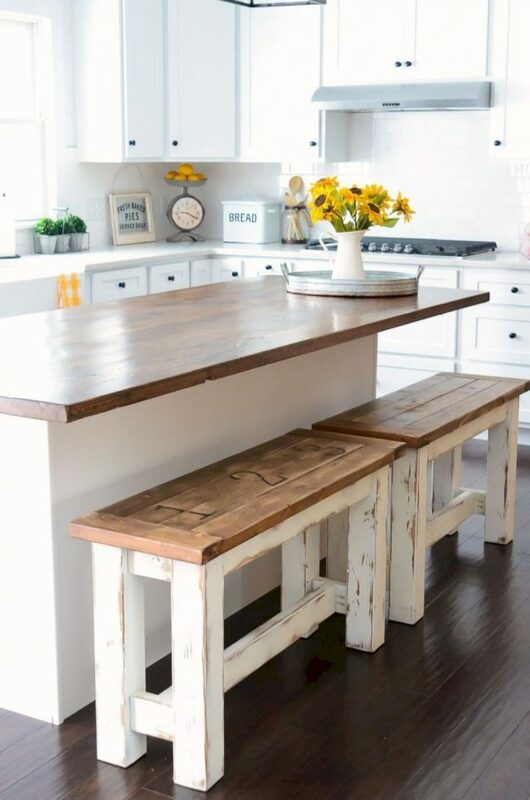 Thanks to these charming benches your kitchen will look much more warm and cozy than even with stylish or modern chairs. In addition, there will be more seating around the table! If you keep the natural color and texture of the wood, it will definitely add charm to the atmosphere. You can also paint benches base with careless strokes to create the effect of aging if you like. If you want to create a vintage spirit in the kitchen, forget about the restrained, boring modern kitchen utensils stands. 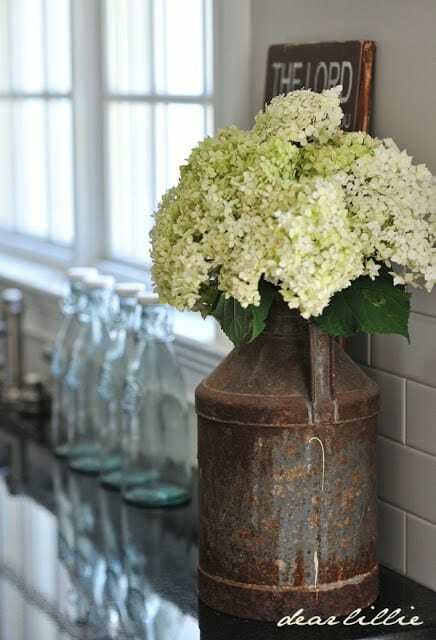 Take an old wooden or rustic metal tray, put it on a charming porcelain milk jug and put your tools in it. A great option for turning functional things into a stylish accent! These boards are not uncommon for farmhouse kitchens, but we can not deny that they make everything somehow warmer. You can make the chalkboard from any scratch at hand, and write anything on it – for example, a note to buy bread to your favorite quote. 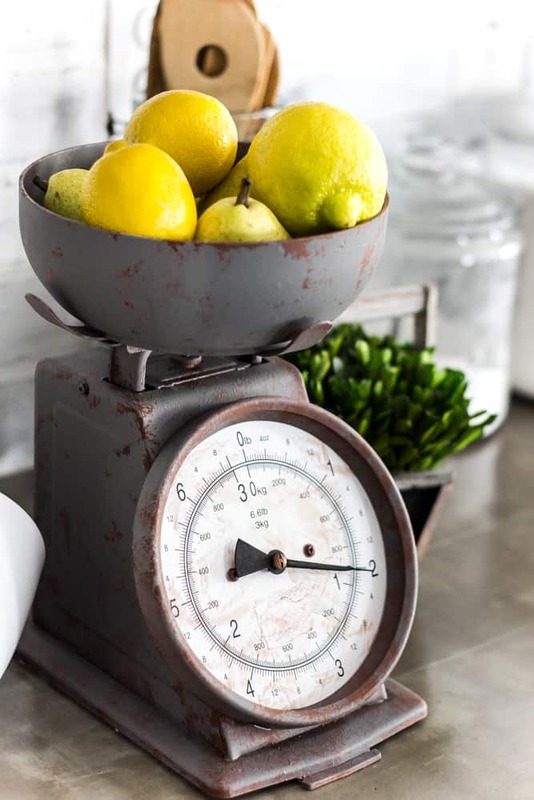 Kitchen scales is a must-have for any good housekeeper. However, if you are not looking for anything trite, try to make a DIY shabby chic device. A little bit of paint and your time – and you are the owner of a real antique! 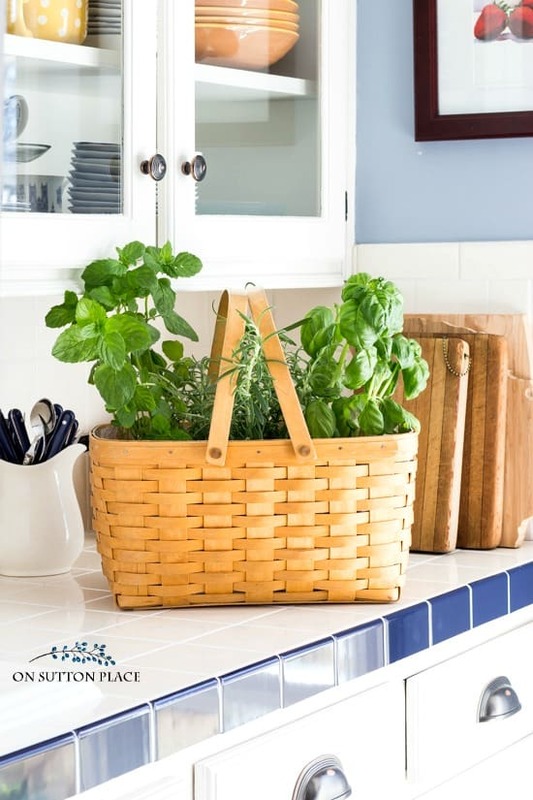 A lovely wicker basket, where your favorite herbs grow or kept, will fill the kitchen with a delicate flavor and inexplicable charm. And everything you need for cooking is always at hand! If you are fond of baking, this cute thing will be an elegant basis for displaying your cakes and delicious pastries. 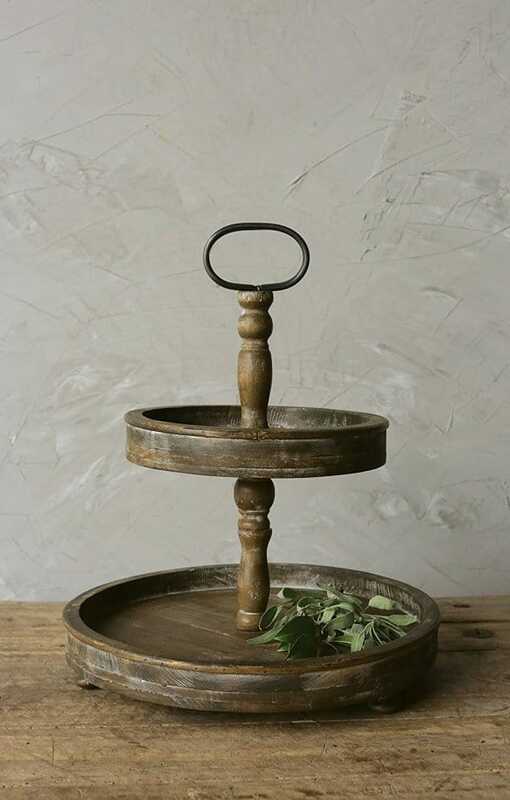 This exquisite rustic stand, as if created more than a decade ago, is also great for serving fruit and sweets for tea. 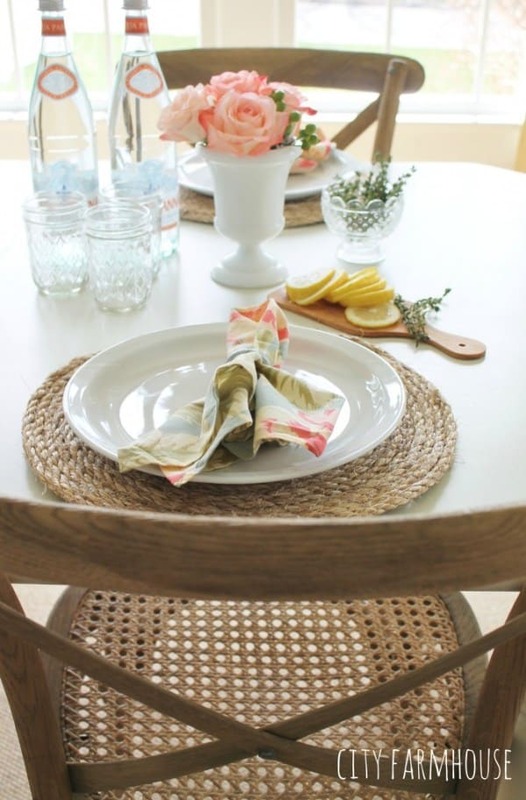 These farmhouse placemats are made of coarse twine rope with the help of a hot glue gun. 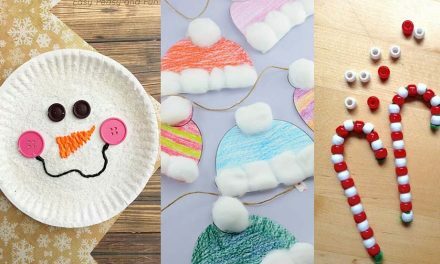 That is how rough materials transform into cute and cozy accessories for a harmonious kitchen. And you do not need to spend much on that! 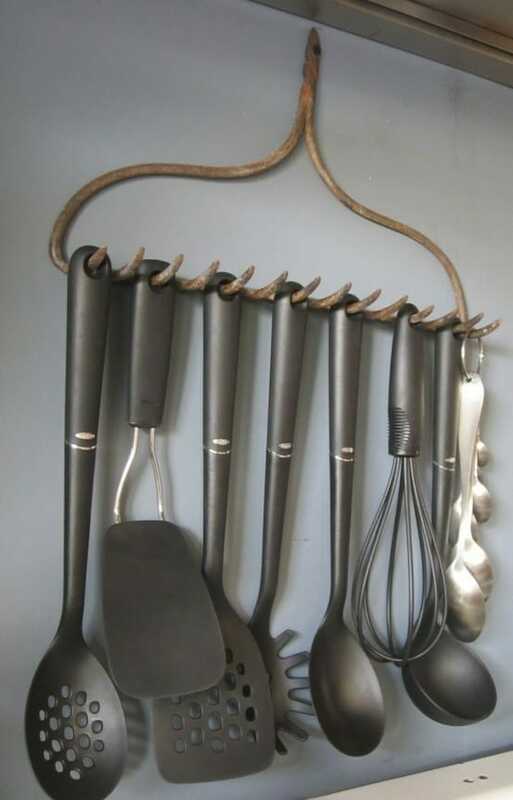 Never rush to throw away the old rake, because it can be easily turned into a wonderful rack for storing kitchen utensils. That is why farmhouse style is so great and convenient- even out-of-date things can be revived in the most charming quality. If you have a little time, a little paint and a burning desire to create something vintage with your own hands, this idea is for you! 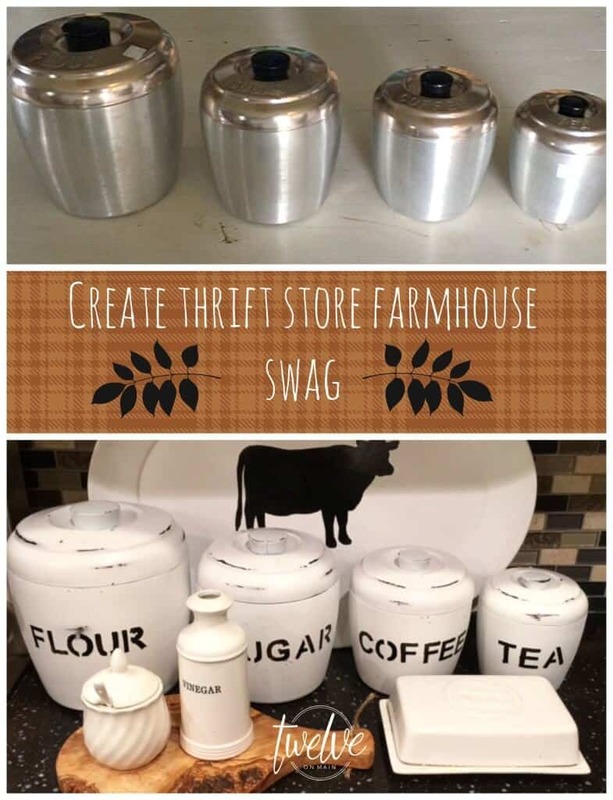 It’s amazing how steel cans are easily transformed into charming shabby jars for groceries. 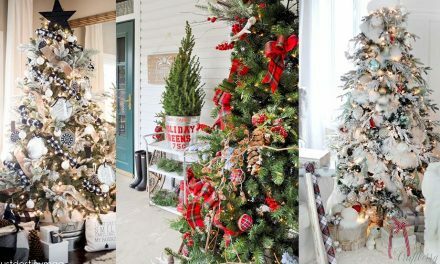 Change their color and design every season if you like! 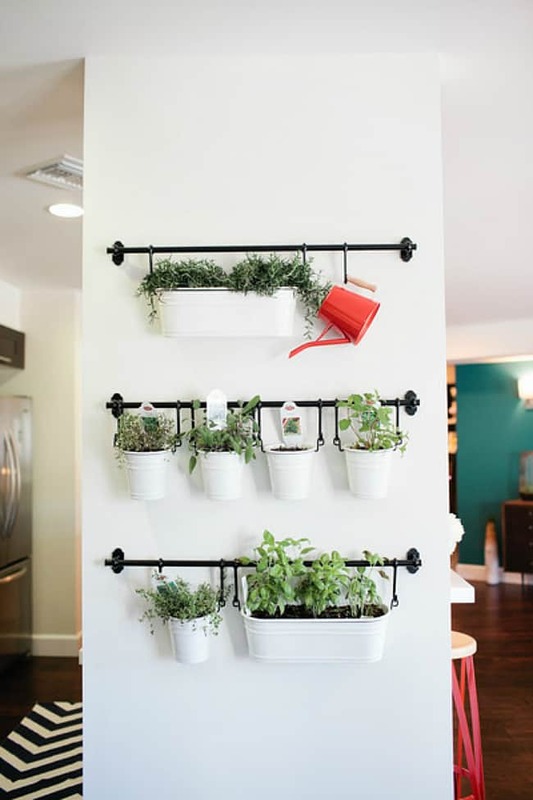 These cute IKEA racks will allow you to create a small compact kitchen garden with fresh herbs always at hand. 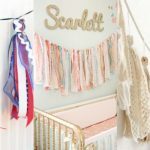 In addition, they are inexpensive, pretty and easily combined in different positions. 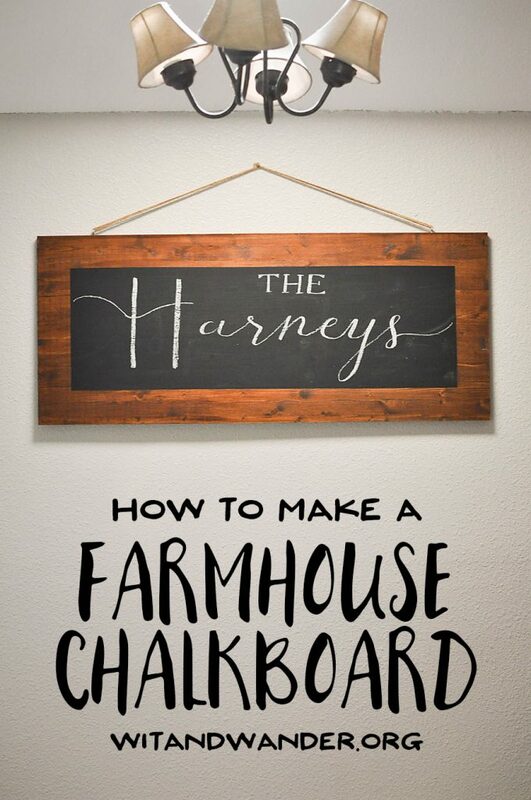 The number of farmhouse kitchen ideas is endless. 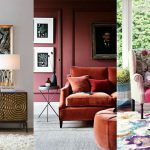 In the end, it depends on your imagination, love for your own home, and experiments with natural materials, fresh plants, and antiques. Create comfort with your own hands and organize a stylish and warm space- it is more than available! 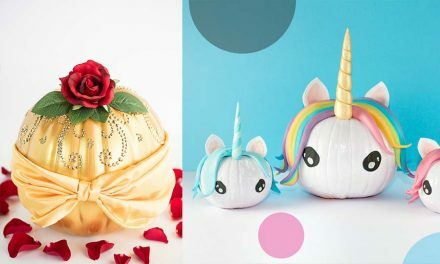 Next5 Easter Decorations – Easter Eggs Ideas for 2019!